Currently only $99.95 plus tax! 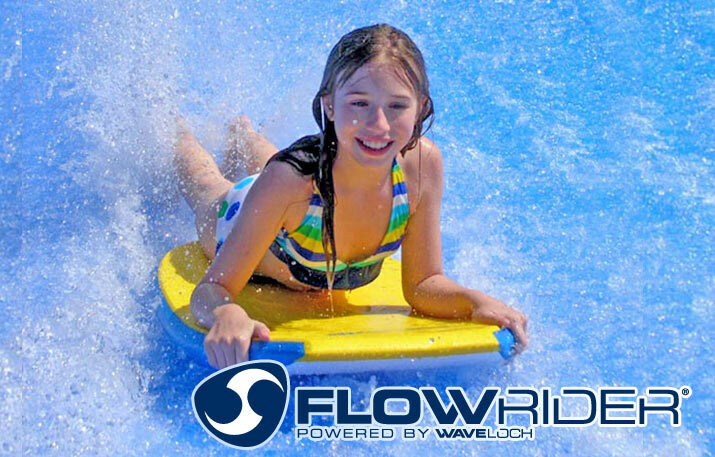 The FlowRider is available for private rentals one hour prior to park opening. Great for Birthday Parties or to practice your board skills. 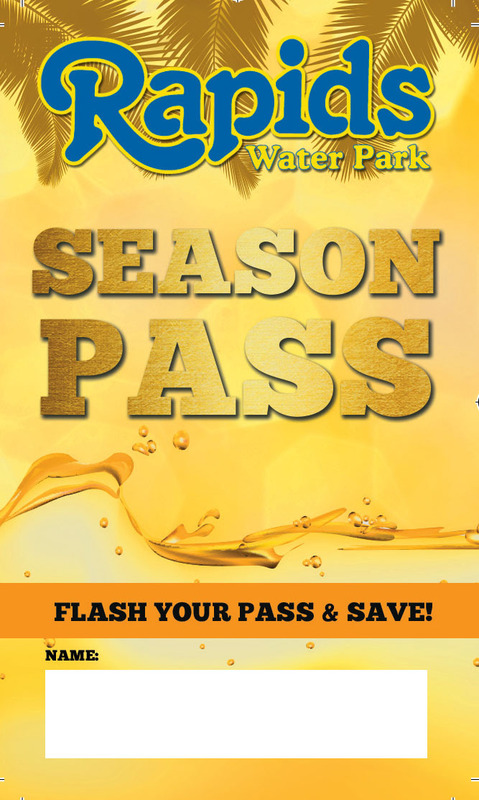 One hour private rental is $300 + tax or $250 + tax per hour for Rapids Season Pass Holders. 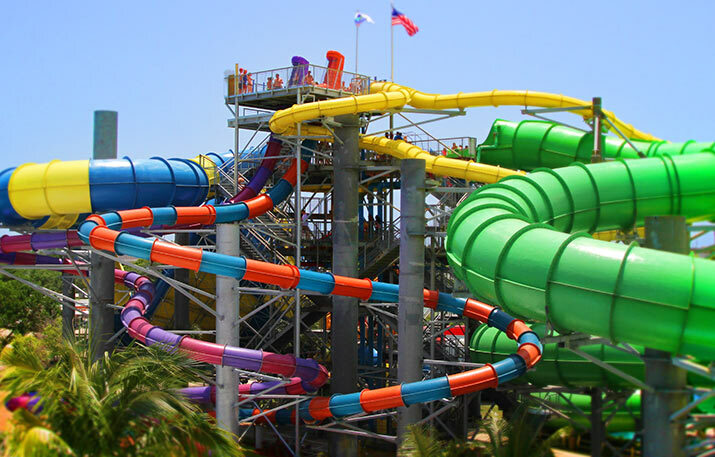 Contact our Sales Department for more information or to make your reservation. 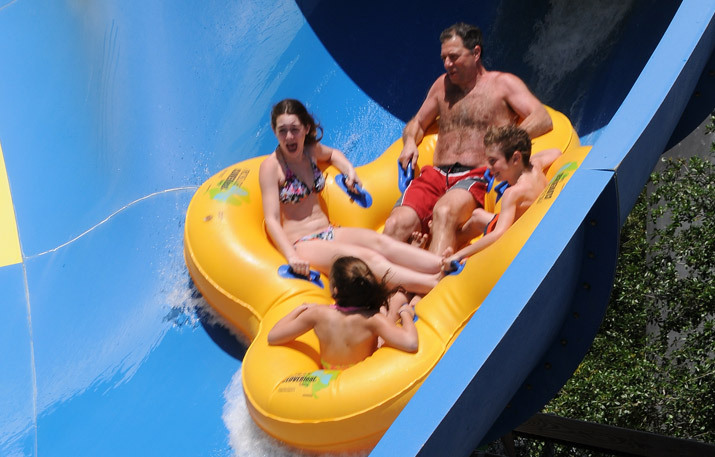 Sign up with Rapids Water Park to receive monthly updates for special offers and special events and you will automatically be registered to win a Family 4-pack of tickets to Rapids Water Park!